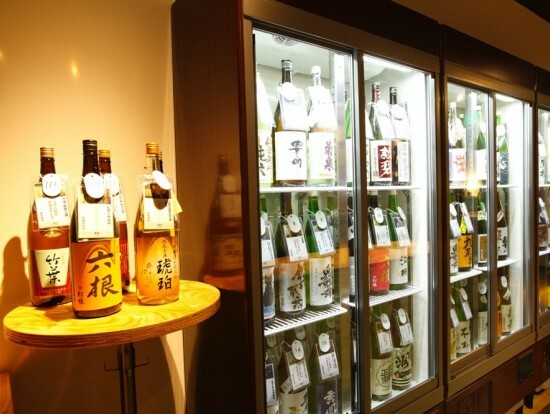 Pop in to the local all-you-can-drink bar to taste 100 types of Sake from all over Japan! You will find your favourite Sake!! Find your favourite flavours from 100 types of Sake! No time limit between 17:00-22:00. Free re-entree! Enjoy tasting various kind of Japanese Sake and find your favourite one! 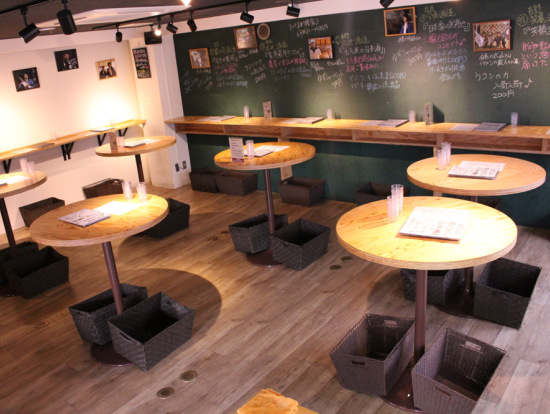 There are over 100 types of Sake from all over Japan at this all-you-can-drink bar. You can serve yourself whichever you like and have as much as you want! Even taste in hot or cold. If you get confused choosing or serving, kind and friendly staffs are there to help you! Get some food and soft drinks on a way to the bar and enjoy having them with Sake. You can pop out and in anytime you want. No re-entry fee will be charged! Have a great night tasting Japanese Sake in Ikebukuro!! Strictly 20 years old and over are allowed to enter!